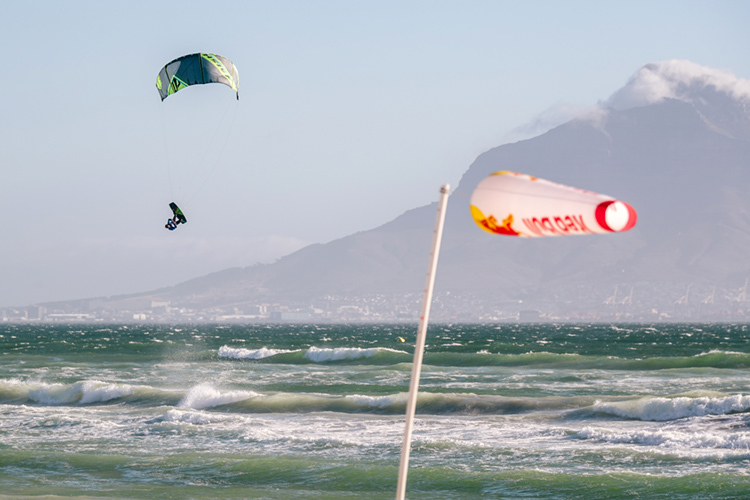 Airton Cozzolino and Jalou Langeree have been crowned 2018 GKA Kite-Surf World Tour champions. 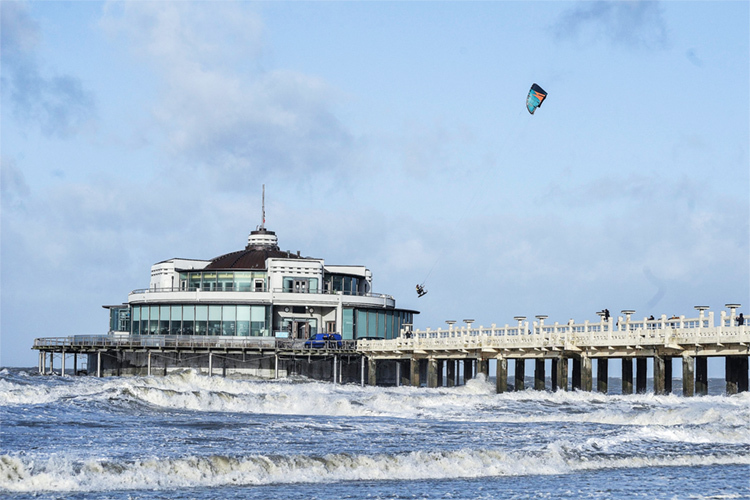 Ten years ago, Thomas De Wispelaere said: "One day, I'll jump over this pier." 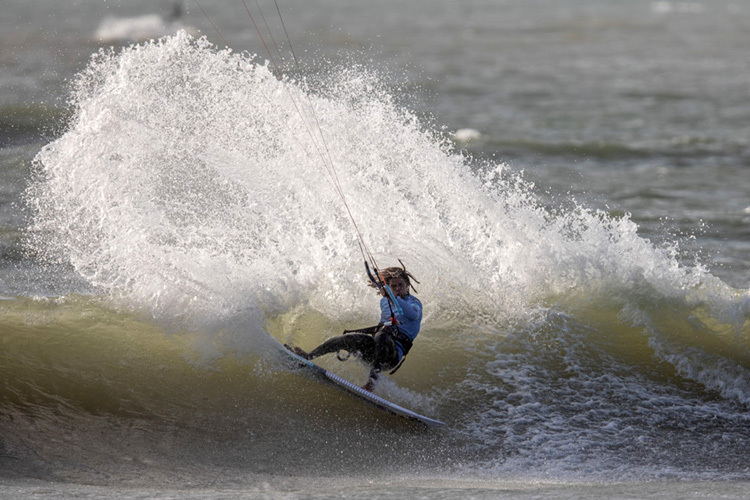 Brandon Scheid and Karolina Winkowska have conquered the 2018 Kite Park League (KPL). 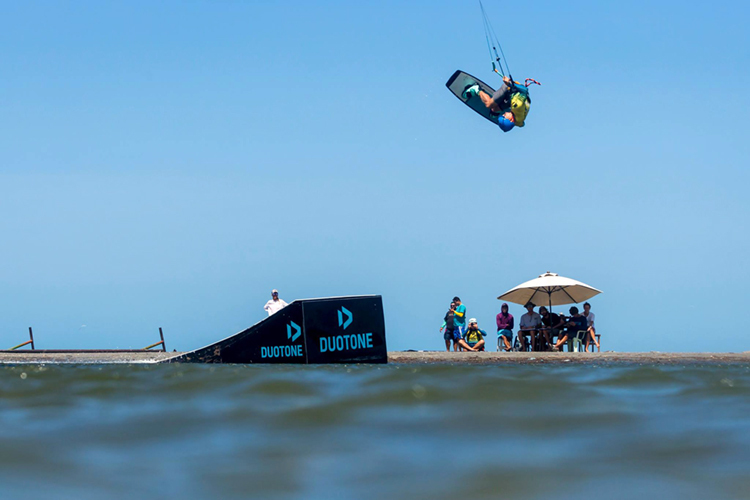 Video entries are now closed for the most prolific big air kiteboarding contest in the world. 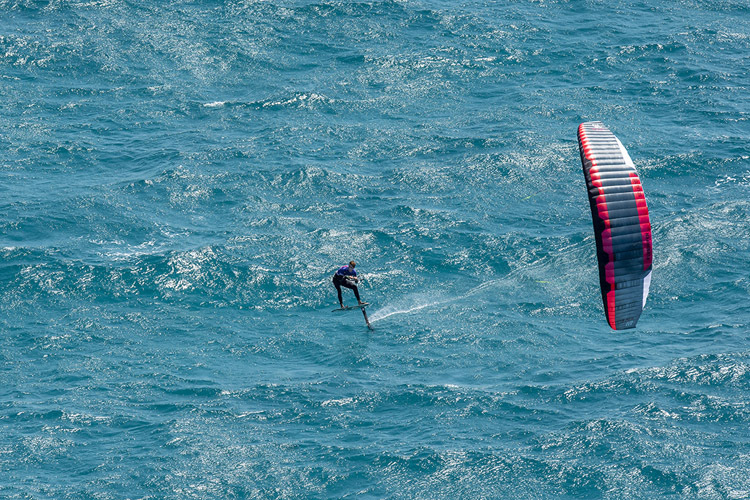 Guy Bridge set a new speed record at the 2018 Red Bull Lighthouse to Leighton, in Western Australia. 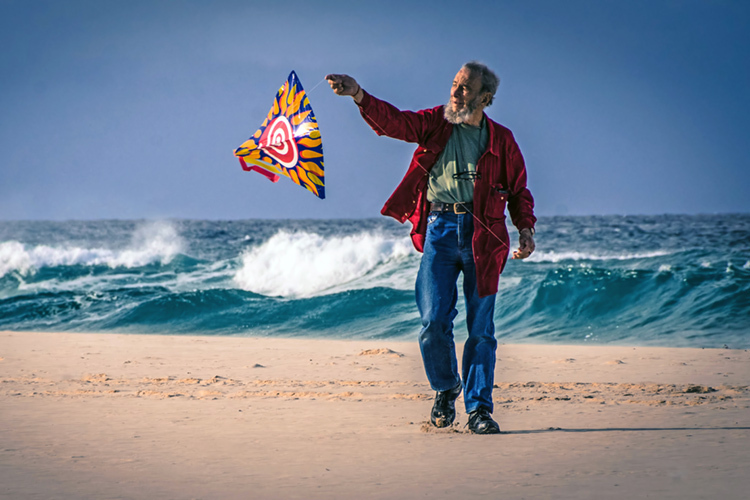 Kite flying is a simple and fun outdoor activity for both adults and youngsters. Learn how to fly a simple single-line kite.